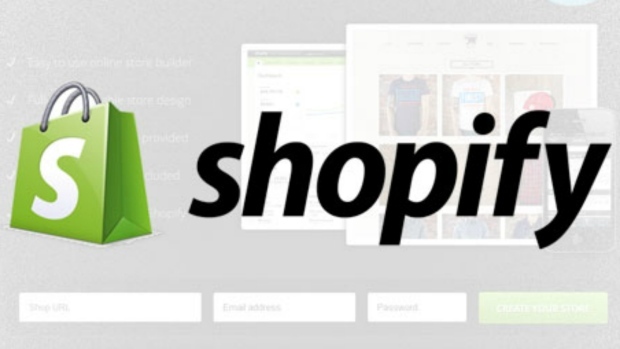 Shopify plans to start issuing shares to the public. OTTAWA - Shopify Inc. reported a fourth-quarter loss of $1.5 million compared with a loss of $3 million in the same quarter a year earlier. The Ottawa-based e-commerce company, which keeps its books in U.S. dollars, says the loss amounted to a penny per share for the quarter ended Dec. 31 compared with a loss of three cents per share a year earlier. Revenue for the quarter totalled $343.9 million, up from $222.8 million in the last three months of 2017. For the full year, Shopify reported a loss of $64.6 million or 61 cents per share on $1.07 billion in revenue compared with a loss of $40.0 million or 42 cents per share on $673.3 million in revenue in 2017.